Emirates Open Day - what you NEED to know. The first video I tuned into has actors using a (lovely) English dialect which is very tiresome to listen to..for non UK listeners. Thanks for reaching out to us and I think you make a fair point – the Scottish accent can sometimes be difficult for non UK listeners. We are working on putting subtitles onto these videos as we are seeing an increasing number of people from outside the U’K showing an interest in the course. In the meantime hopefully you’ll find something useful in the course which is not based around the videos. The section I created on managing your Facebook profile is something that will be critical to your application because airlines are now looking at social media profiles before they invite you for an interview. Good luck on the course and I hope you land the job of your dreams. Another thing came to mind. I have the scripts that we used for all the videos so if you’d like a copy drop me an email at pauline@mondrago.org and I’ll send it to you. Hello , l have a much more experience to work like cargo transport aérien in France (Marseille airport) and I would like to work in Emirates cargo in Dubai . Cargo isn’t really my specialty however it looks as if there is currently recruitment at Emirates Cargo. Why don’t you take a look at https://tas-ekgcareers.taleo.net/careersection/careers/jobsearch.ftl to see all the latest jobs. ITS NICE AND HELPFUL TO READ WHATEVER HAS BEEN POSTED ON YOUR WEBSITE. THE THING IS THAT I AM A STUDENT OF HOTEL MANAGEMENT AND DOING INTERNSHIP RIGHT NOW AND JUST TURNED 21 LAST JUNE. 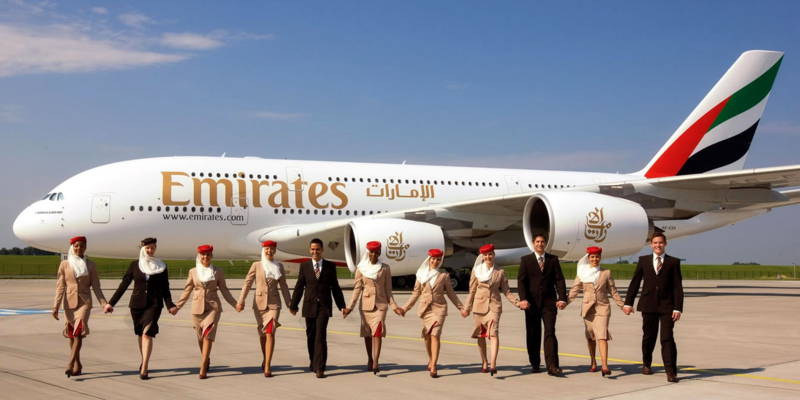 BUT I HAVE BEEN GETTING CRAZY ALL THE WAY ABOUT LANDING UP A JOB IN THE EMIRATES AIRLINES GROUP. AND THE PROBLEM IS THAT I AM STUCK WITH WHAT JOB SHOULD I GO WITH, I MEAN FOR WHAT JOB I CAN APPLY. 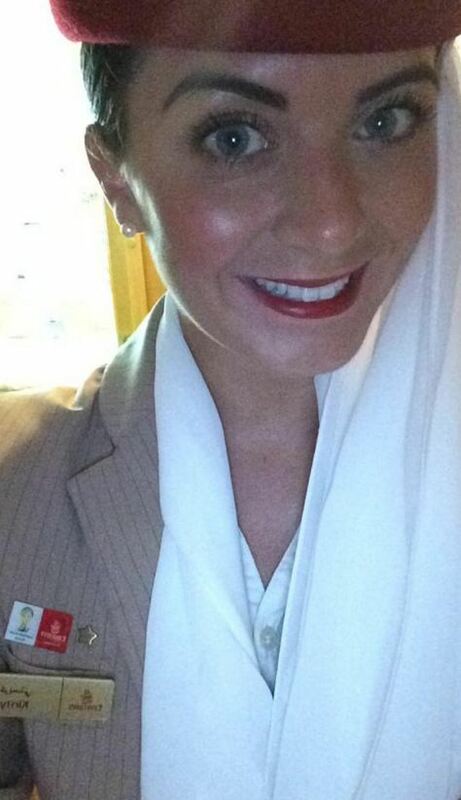 BECAUSE I DONT KNOW IF MY SKIN COMPLEXION IS FAIR ENOUGH TO QUALIFY FOR THE CABIN CREW JOB, IF ITS A REQUIREMENT. ALSO ONE THING THAT I HAVE OBSERVED IS THE RATIO OF LADIES IN THE CABIN CREW IS QUITE HIGH THAN THE MALES, WHICH IS A CONCERN FOR ME. SO CAN YOU PLEASE HELP ME OUT WITH MY QUERIES. YOU CAN ALSO HELP ME BY SUGGESTING FOR WHAT ALL JOBS I CAN APPLY IN THE EMIRATES OR ANY OTHER GROUP LIKE ETIHAD AS A FRESHER. To keep an eye on jobs available across the whole aviation sector why not sign up at http://www.aviationjobsearch.com/ for free. Hi- Emirates will no longer be offering open days. All of their recruitment will now be done online and this includes a video interview. If you are successful then you will be invited to an assessment day in either your own country, or a country nearby. Hey. Thanks for the blog. You mentioned that they do not have the video interview thing anymore. But I saw on the website that it is. Tell me about it.